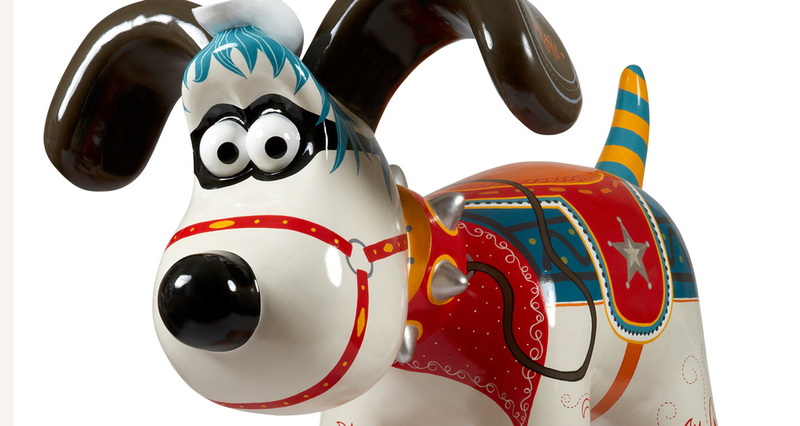 Gromit Unleashed was a public art trail of 80 5ft tall Gromit sculptures that took place around Bristol over the summer of 2013. At the end of the trail the sculptures were auctioned off to raise money for Wallace and Gromit's Grand Appeal, which is the charity that contributes massively to Bristol Children's Hospital. 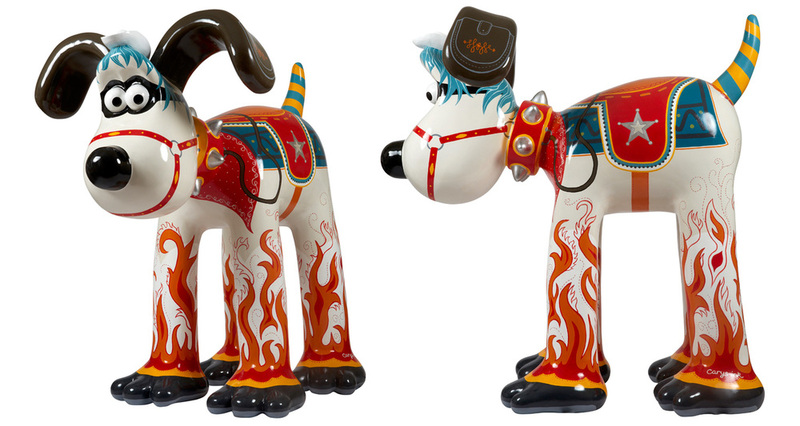 My second design accepted for the project came to be known as 'Blazing Saddles' and was my take on The Lone Ranger, with inspiration taken from the decoratively painted horses of fairground Merry-Go-Rounds and the cowboy style of 1950's westerns. Pictured here in location... Blazing Saddles was sponsored by Double Tree by Hilton, for the duration of the trail he was located outside the hotel, which is just along from St Mary Redcliffe in the City Centre.